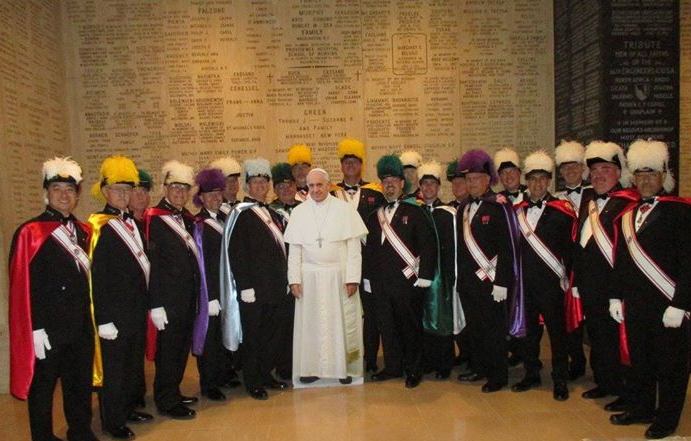 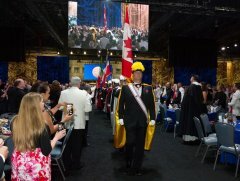 Color Corps Members from the Archdiocese of Washington, and other Calvert Province Districts, present the international colors at the 2015 Supreme Convention in Philadlephia. 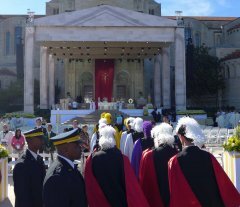 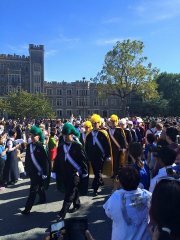 AWD & Calvert Province Knights lead the Episcopal Procession at the Canonization Mass for St. Junípero Serra, OFM in Washington, DC with Pope Francis. 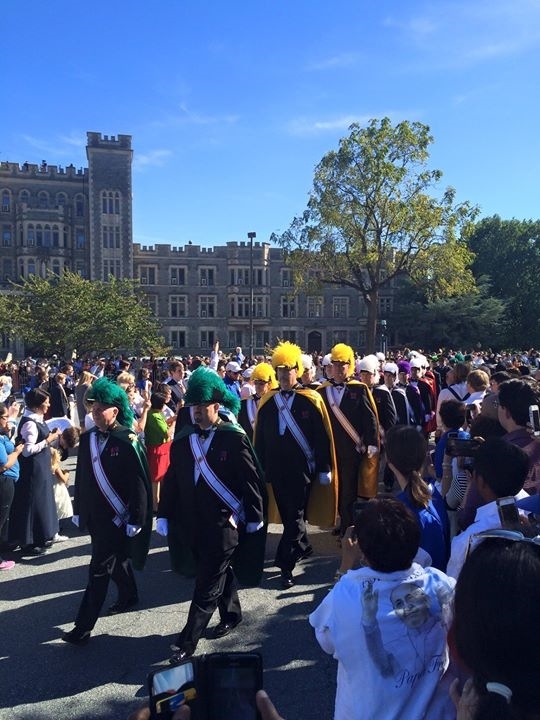 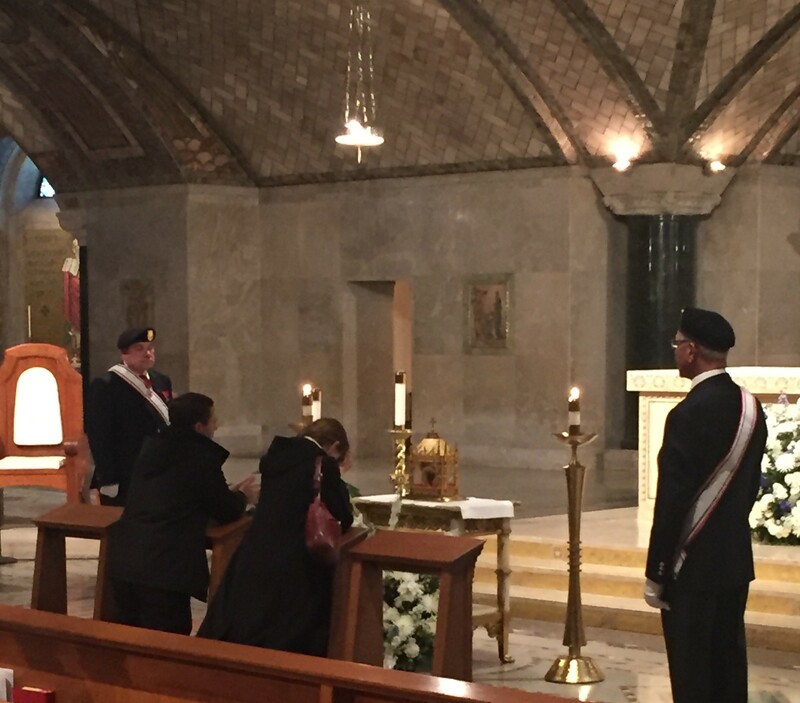 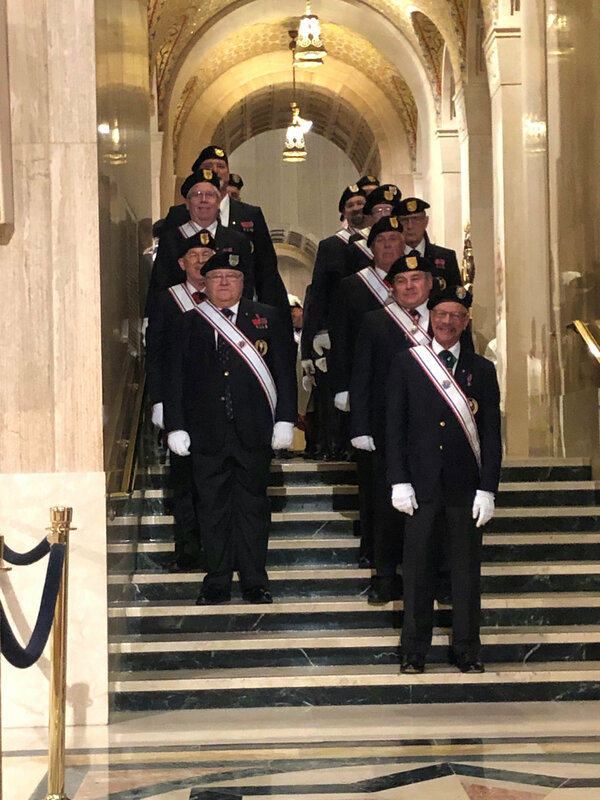 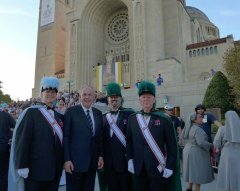 AWD & Calvert Province Knights leading the procession at the Canonization Mass for St. Junípero Serra, OFM in Washington, DC with Pope Francis. 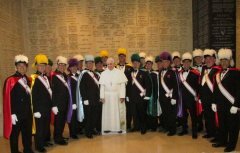 Knights from AWD & Calvert Province pose with a cut-out of Pope Francis following the Holy Father's Mass in Washington, DC.